You've just come home to find that a water pipe has burst and your house is flooded.... what do you do??? Simple, call 01665 713448 or 0191 7042198. At Lionheart Cleaning we are fully equipped with a plethora of water extraction, drying and monitoring equipment to return your property to a dry condition. We regularly work for individuals, businesses, insurance companies, loss assessors and other organisations to offer an immediate, 24 hour/7 day response to water or fire damage, then an ongoing plan to return your property to it's original condition. If the work is significant, then contact your insurance company, however, you, as an individual, have the right to request whoever you want to restore your property to a dry condition. You do not have to accept the insurance company appointed contractor, who will often take several days to respond. Leather protection is very similar to carpet and upholstery protection, but because of the nature of leather it is even more important. Once leather has stained and the moisture has wicked into the hide, it is generally impossible to remove without major restoration and recolouring. All of our Flood & Fire Technicians are fully trained to BDMA standard and will issue an "Insurance Drying Certificate" once the property has been returned to pre-incident standards. 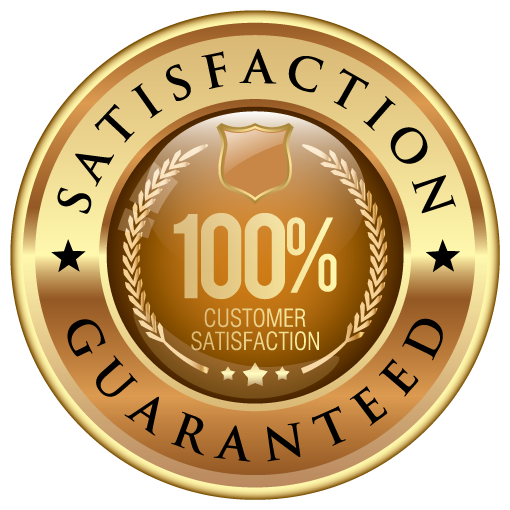 We are a local company and have proven many times that we can respond faster than any of the national franchises to this type of event, we also have working relationships with many other trades to ensure that your property is refurbished and returned to pre-incident standard in a short a time as possible for a fraction of the cost. We guarantee to be out to assess your property within 24 hours, many of the insurance companies we work with insist or a 2 hour or 4 hour response. Our technicians will carry water extraction, drying equipment and monitoring equipment with them and can literally start work restoring your premises as soon as they arrive and have authorisation. Our associate companies include, builders, joiners, plasterers, plumbers, painters, carpet fitters, electricians and all other trades necessary to do any work necessary. Contact us for fast, around-the-clock flood response.